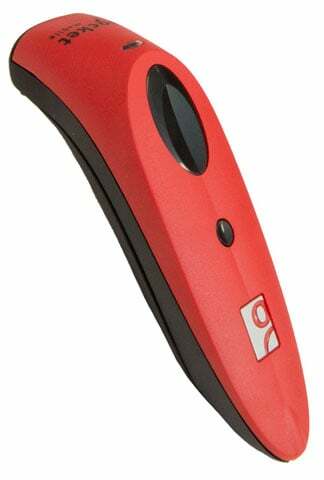 Socket CHS 7Mi - 1D Laser, Cordless - Bluetooth, iOS and Android Compatible. Color: Red. The Socket CX3302-1512 is also known as SOC-CX3302-1512	or CX33021512	.